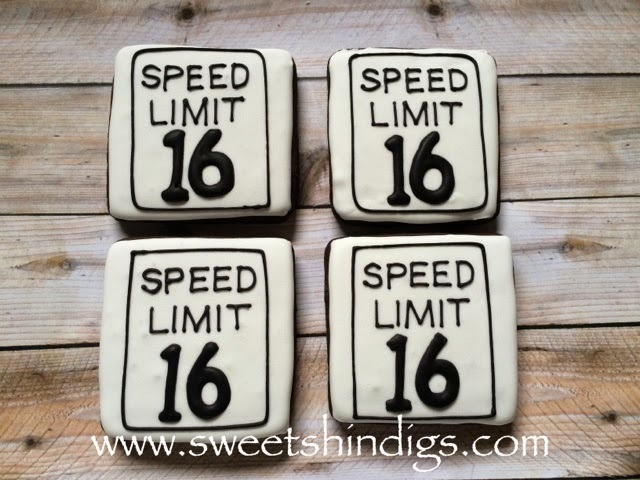 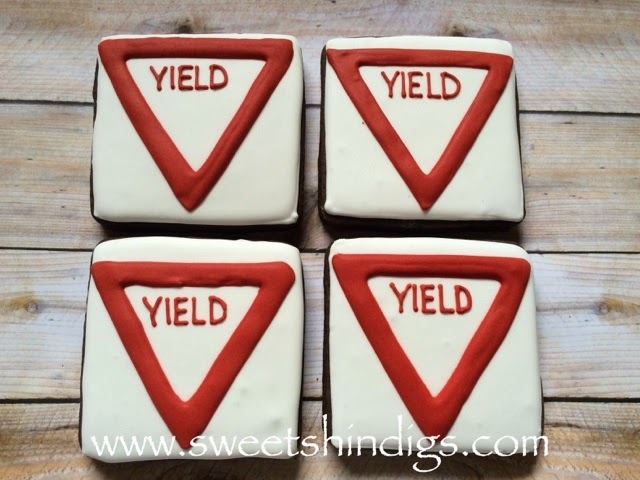 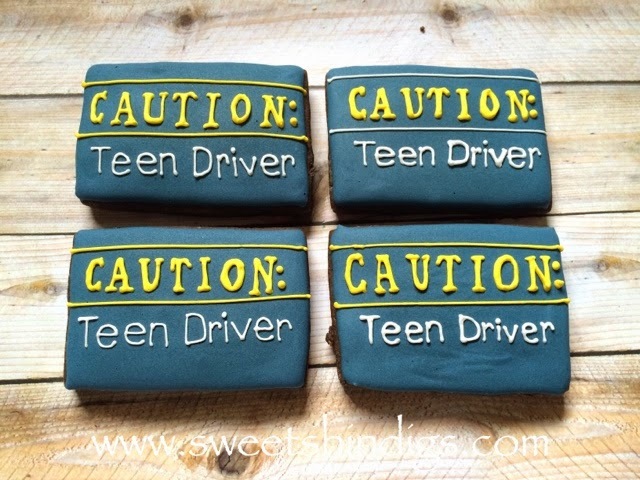 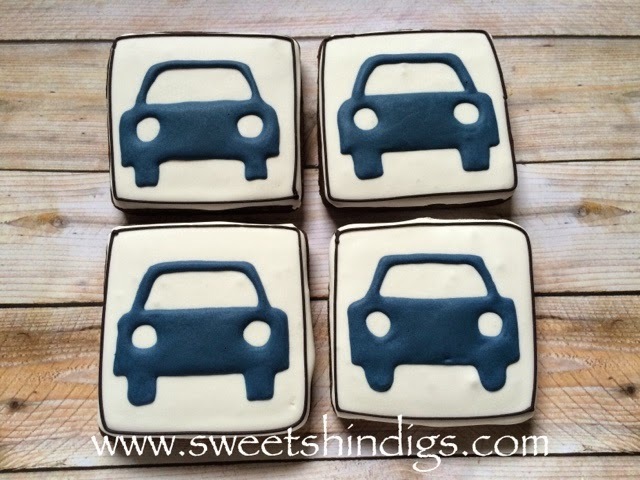 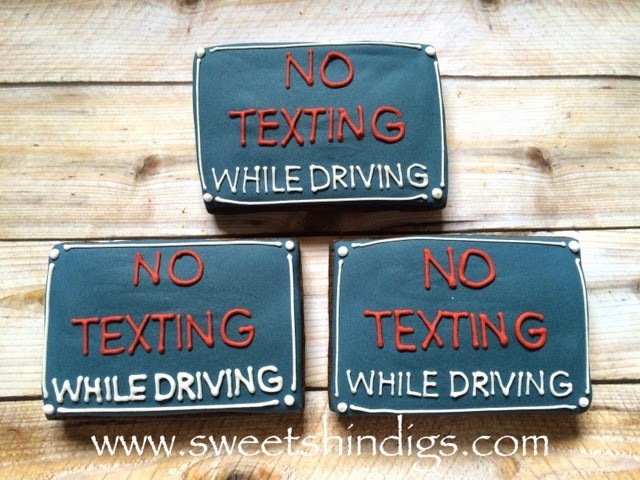 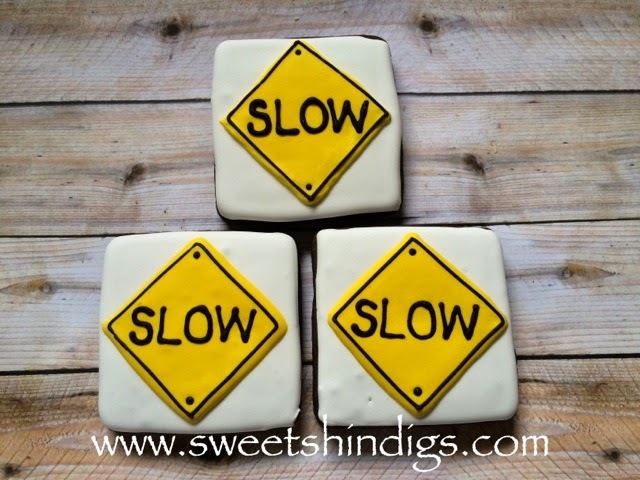 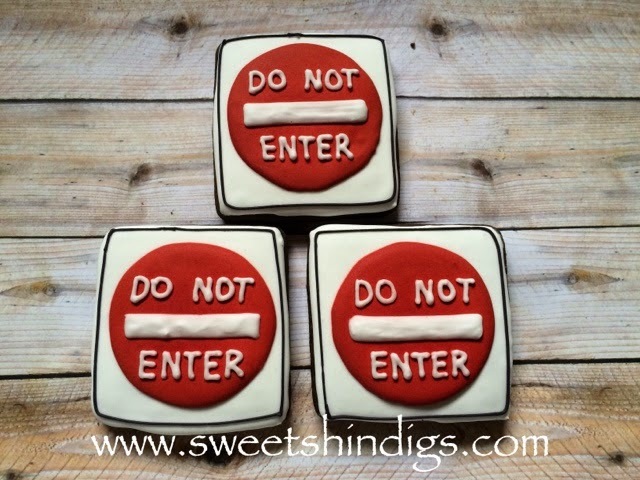 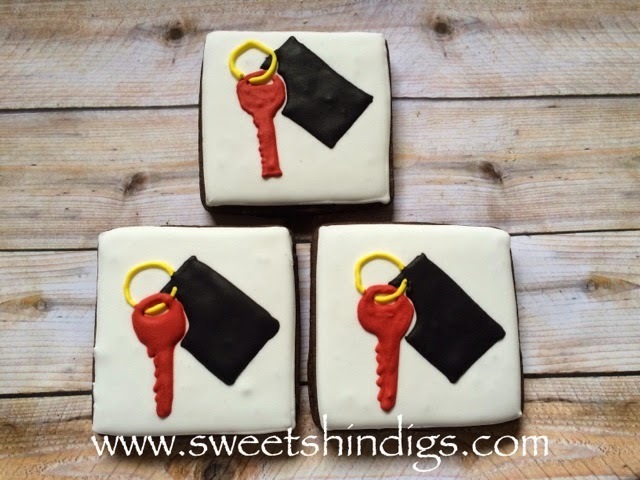 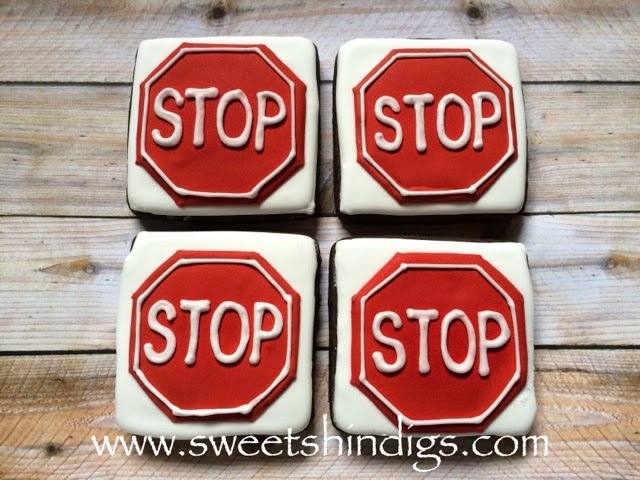 These cookies were to celebrate a new driver in the roads! 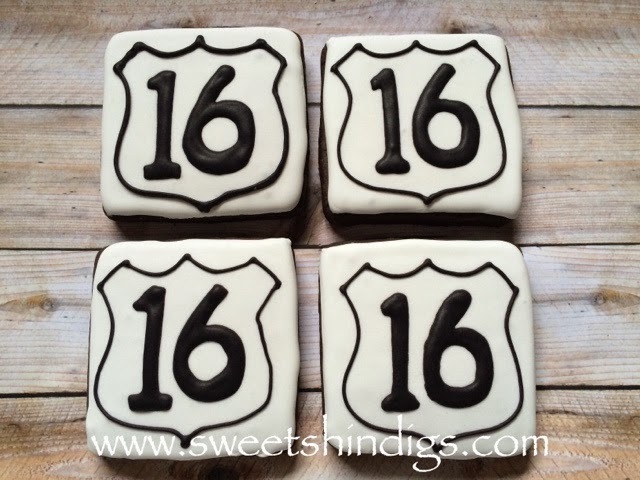 Happy 16th birthday! 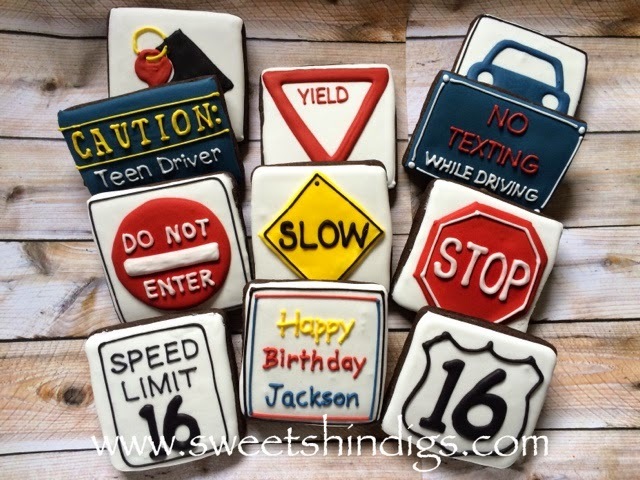 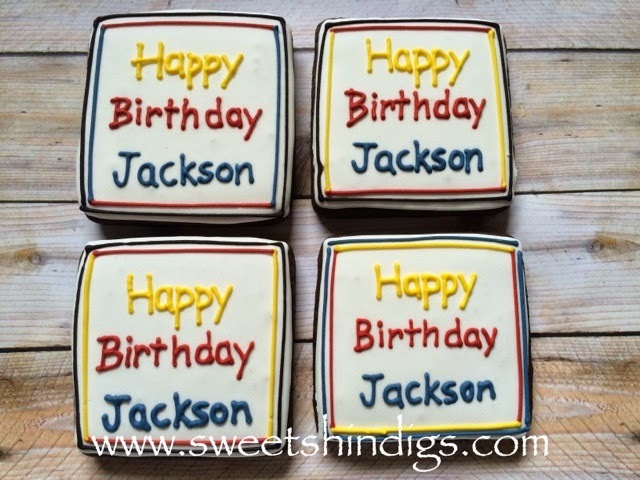 Cookies for a Happy 16th Birthday!